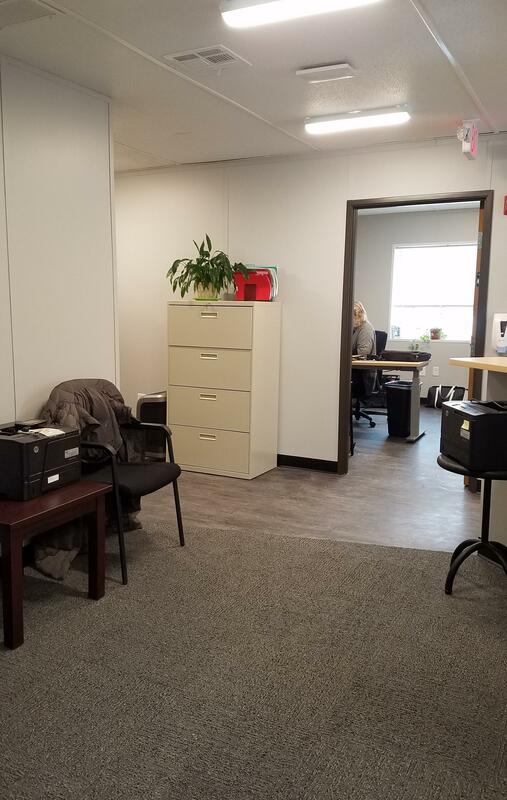 Windham Raymond Adult Education has moved into their new home! Windham Raymond Adult Education is pleased to announce that on Friday Jan. 18, 2019 we moved into our new permanent space. 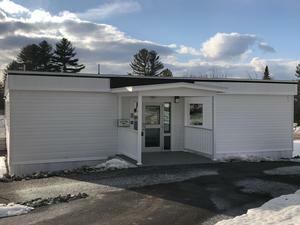 We are now in the large white building with the covered entryway behind the High School and adjacent to the Adult Education parking lot. 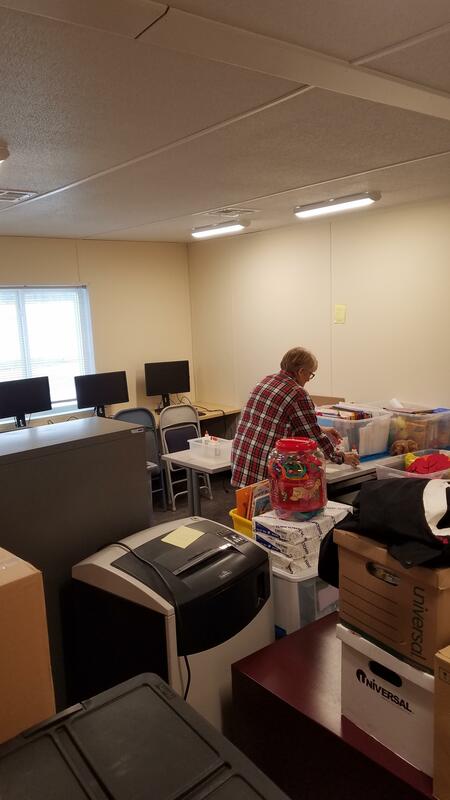 After 15 years in our previous space at the high school this move has proved to be a time of reflection; on how the program has grown to meet the needs of our students and community, and the exhausted amazement at the stuff we have accumulated! As we unpack and settle in, we look forward to scheduling our first Open House in the near future. Check next month’s newsletter for the date and time! We hope to see you there!